Big plans in store? So have we! 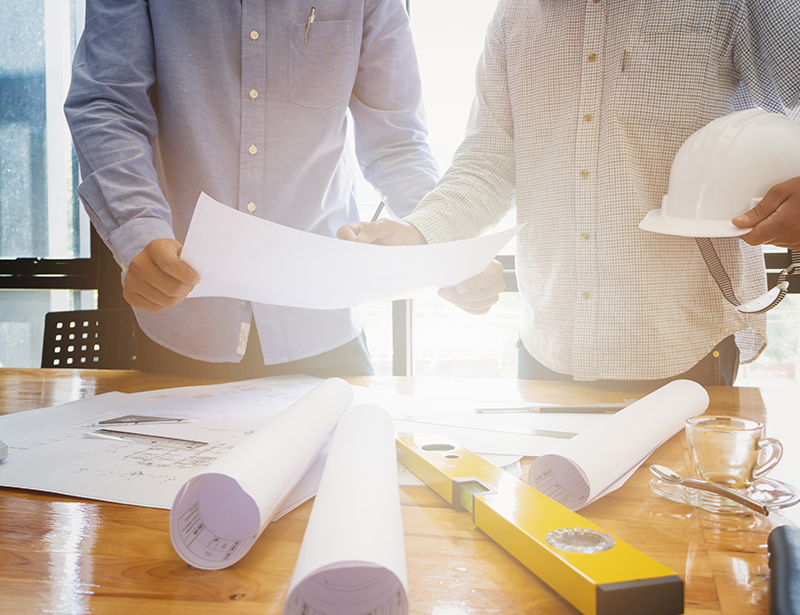 If you've got big plans in store we offer a fast digital plan printing and copying service for all architectural, construction, engineering and electrical plans. 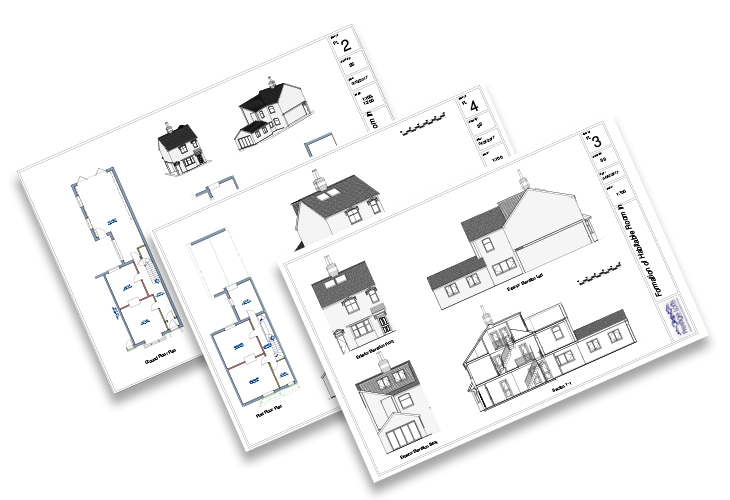 We can produce copies from your original plan or can print from pdf or dwg file types. Simply e-mail us the files and leave the rest to us. We appreciate the deadlines you work to and use the latest equipment to ensure your jobs are produced on time. When you're up against it and need plans printing fast, talk to us about our same day printing service. 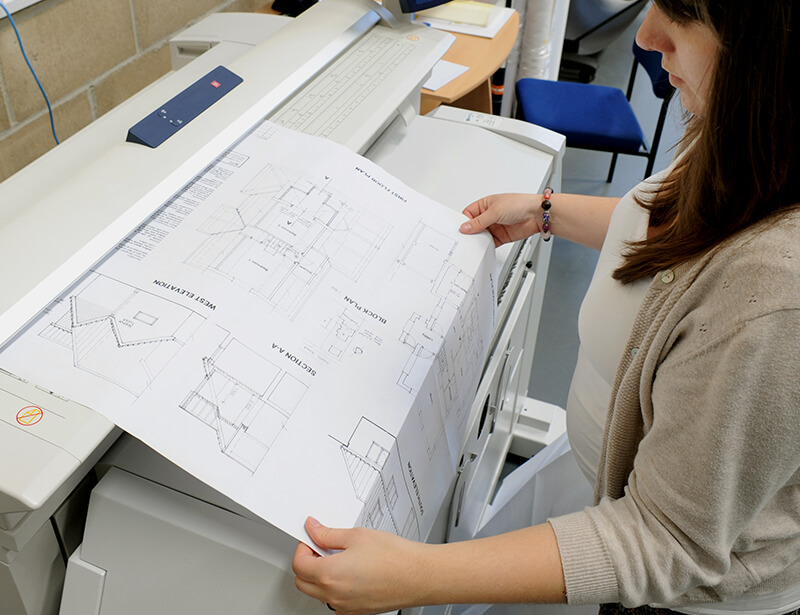 We provide plan printing to organisations across Northampton, Towcester, Daventry, Wellingborough, Olney and beyond and are able to dispatch them by post or courier to sites throughout the UK on your behalf. 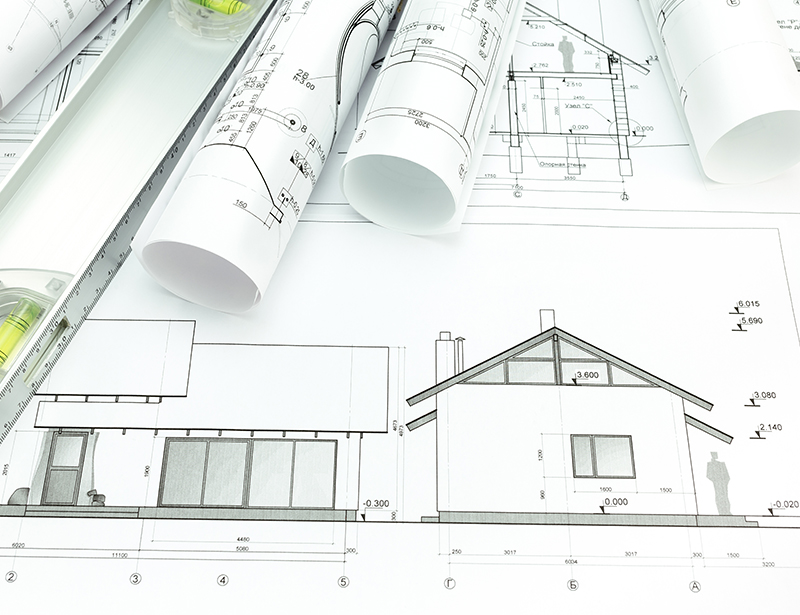 Already print your own plans in-house? We hope it never happens, but we've all been there before. You've got a tough deadline to hit and your plotter/printer breaks down. If the worst happens and you break down, or when you just need some extra help when the volume is too high, call Kall Kwik Northampton. When you're up against it we'll pull out all the stops to print your plans quickly and efficiently. You never know when you might need us!